Welcome back to our series Rembert Explains the ’80s. Every so often, we’ll e-mail 25-year-old Rembert Browne a video from the 1980s that he hasn’t seen. Rembert will write down his thoughts as he’s watching it, then we’ll post those thoughts here. 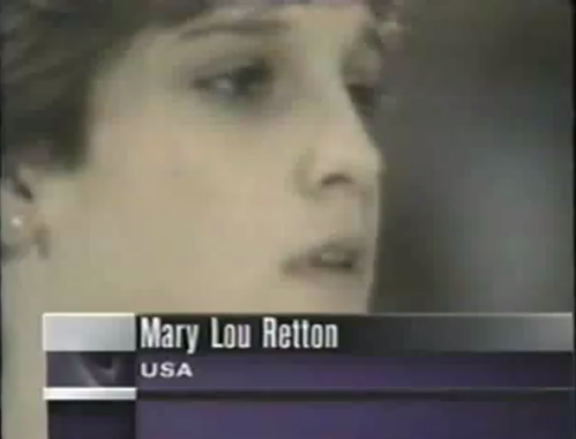 This week’s installment was selected by American Hollywood Prospectus editor Mark Lisanti: Mary Lou Retton — 1984 Olympics. If you have an idea for a future episode of Rembert Explains the ’80s, e-mail us at hollywood@grantland.com. 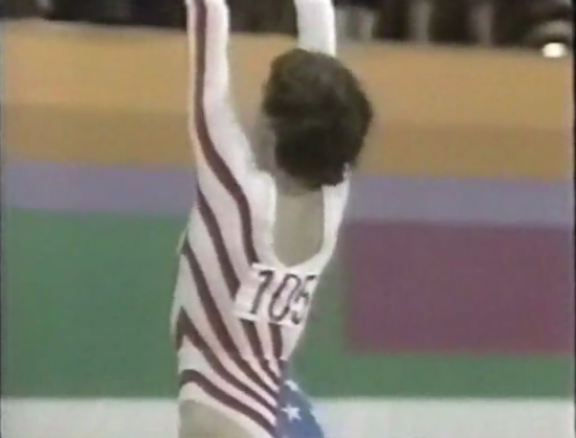 0:05 Mary Lou Retton. 1984. Los Angeles. I know this story, but I’ve never seen it. MLR wins, but I don’t know how. Probably in a super-incredible, extremely American way, if I had to guess. 0:14 Holy moly, she’s fast. DO IT. DOOOOOOO IT, MARY. 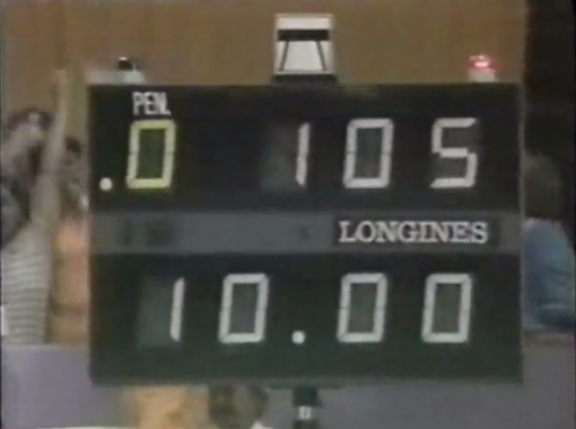 Was that a Full-Twisted Tsukuhara, or are my eyes playing tricks on me? 0:30 The crowd’s going crazy, because she’s American. And so are they. Yes. 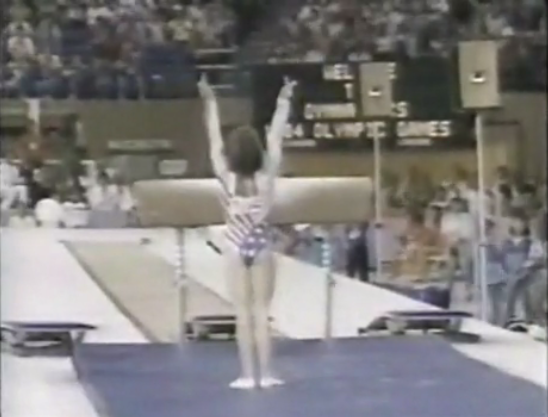 0:33 Oh, there’s my Bela Karolyi sighting. I knew he couldn’t be far. 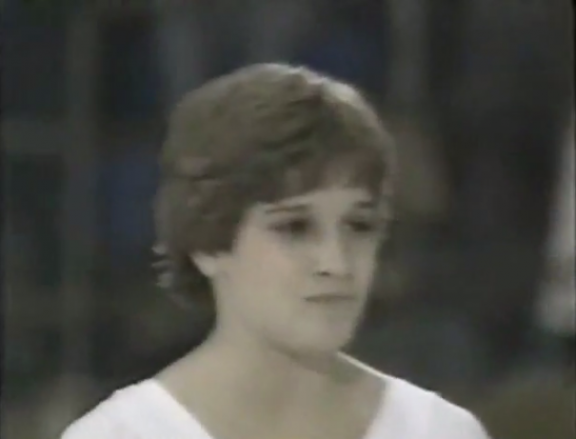 He’s like the non-evil Lou Pearlman of women’s gymnastics. 0:44 Mary’s just prancing around now, continuing to thank everyone. Did she just win? IS it over? 0:55 Wait, she just put chalk on her hands. She’s got to do another vault? 0:56 Whatever the status, MLR is killing the southern-boy swoop-and-flip right now. She looks like a sober, pint-size Jay Cutler. 0:58 Yep, just spat in her hands. She’s about to do another vault. For America. So she just won. She’s done. She’s a champion. Why did she spit in her hands, then? 1:45 Wait, she just lined up. She’s about to go again, isn’t she? Is this just for fun? Is this a victory vault? Or is this just America being America? Quite confused. Excited, but confused. 2:00 Unreal. She just did it again. Perfect vault. She stuck it again. 2:02 “NOT A FLUKE,” sayeth Mary. Mary and America, that is. Yeah, going to just leave it at that.